AA: This match was important for both teams. It’s a crucial match every year. Besides, Manchester United feel Chelsea’s breath on their neck, striving to seize the first spot. I think that this game wasn’t much different from the previous games of Arsenal. As always, we possessed the territorial advantage, kept the ball under control, sending many dangerous lobbed balls during the first half. We had some good chances. It’s usually our opponent’s counterattacks that pose a threat. But their counterattacks didn’t turn out in the first half. Perhaps, one can only point out their threats from corners. In the second half, the game evolved differently. Our rival began to possess the ball. They were losing. They had to go forward. As I said, Chelsea is coming after them. They had to score. Therefore, we focused on defending our goal during the last ten minutes of the match. I am glad that we didn’t allow them to score. I’m happy that today we managed to get this win. arshavin.eu: That win keeps the intrigue of the fight for the top spot. An interesting championship, isn’t it? AA: Yeah, the fans like it when the outcome of the championship isn’t decided until the last moment. They love this type of football. 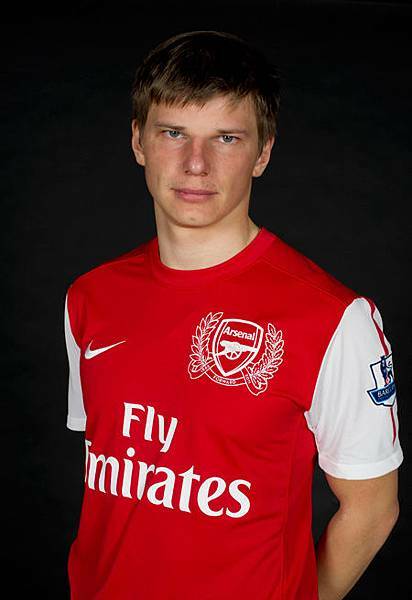 arshavin.eu: It is clear that Arsenal want to be the first. But what if one has to choose between Manchester United and Chelsea? AA: The game between these teams next week will reveal the strongest squad in this pair. I guess if Chelsea manages to win this game, let them be the first. If Manchester United manages not to lose, so let them be the champions. arshavin.eu: Back to the game. Andrey Arshavin, of course, was involved up-front creating dangerous attacks. But the fans pointed out your game in defense. Did Arsene give you strict instructions to play defense? In my opinion, you repelled all Manchester United’s attacks on the right flank. And one particular tackle made the Emirates give Arshavin a standing ovation. “We have Arshavin" was loudly chanted at the stadium. arshavin.eu: The referee appointed a penalty in the Arsenal’s goal in the last minute of the game .. You got in front of the ball, exchanged glances with Rooney. A couple of words. A smile. What did you talk about? arshavin.eu: Van der Saar was keeping the Man Utd goal. Probably it was his last match at the Emirates. It’s sad. Don’t you think that it’s too early for him to finish his career? AA: It’s his decision: whether to finish with football or not. I believe that no one doubts that he is a great goalkeeper. He is an idol for the Manchester United fans, they worship him. In the world of football, he is highly respected. In any case, it is his choice. 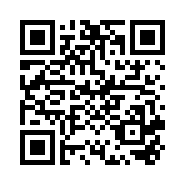 arshavin.eu: We started to receive a lot of fan mail from China via our web-site. The fans ask about the information that recently appeared about the gunners’ matches in China. Is this true? AA: Yes, I guess, for the third time in its recent history, Arsenal will travel to play the exhibition games. And instead of boring Austria, the team has planned a trip to China. Initially the club was supposed to go to Japan, but because of the tsunami, one of the preparation stages for the season has been transferred to Malaysia and China.